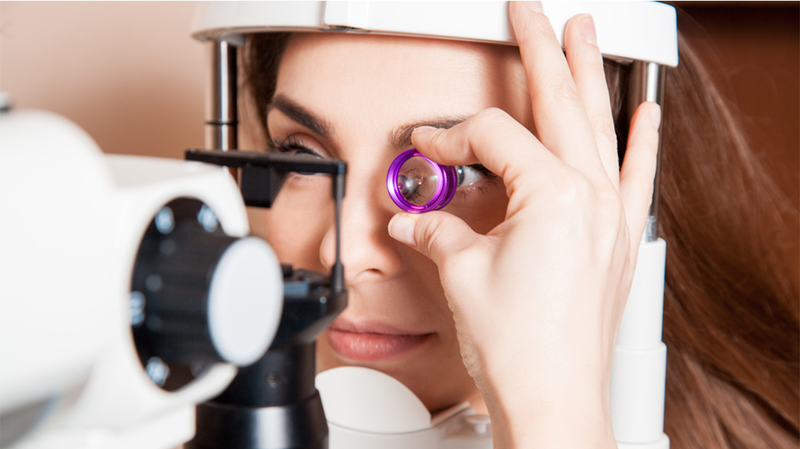 There are many eye disorders and infections that can cause loss of vision. The most eye specialists and the doctors apply Gonioscopy that is a detailed and comprehensive eye examination through a specific lens. The targeted area to be examined is the anterior chamber (front of the eye) between iris and cornea. Many people have misperceptions about Gonioscopy and they consider it a painful, risky and sensitive examination type. Basically, this diagnosing technique is a fantastic and more helpful for the eye specialists to examine Glaucoma that is a serious eye disorder. There is a drainage angle in the eye and if it closes, then the eyes may have some critical issues and vision loss. Further, it is a comprehensive and the latest technology that confirms whether drainage angle is open or close. When it comes to knowing what is Gonioscopy, then there are some important things to be considered. Initially, this examination method is a specific one for checking the anterior chamber of the eye and treating Glaucoma with a pointing LASER light. Further, it is also a useful technology to check and find out the birth defects that mostly lead Glaucoma disorder. The eye specialists generally need a few important things and accessories to conduct the comprehensive eye examination through Gonioscopy. Usually, the slit lamp and Gonioscopy lens are more important tools which the doctors need to start an examination of the eye. This lens is completely a special thing that has fixed focal length, imaging quality, clarity, and light emission. The doctors and eye specialists put this lens on the eye at a closer distance and throw the light into the eye for reflecting the light beam from lens to the anterior chamber of the eye. The light is fixed between cornea and iris to get a closer view of the front part of the eye. When the doctors take an image of anterior chamber by a lens, then they get some ideas for the Gonioscopy interpretation. Here, there are three main possibilities in this eye examination. The first one is Iridocorneal Angle Width that will let the doctors about the effectiveness and influences of angle width to the anterior chamber of the eye. Secondly, Anterior Synechiae that means the connectivity of eye tissues with angle width. Here, the doctors discover and interpret the ocular inflammation in the eyes. Thirdly, the Indentation Gonioscopy is interpreted that means the total pressure in the anterior chamber and the eye retina.